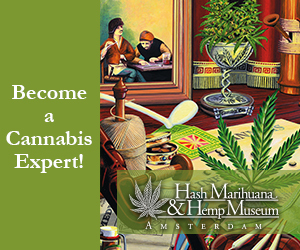 Located in Amsterdam’s Red Light District (a.k.a. 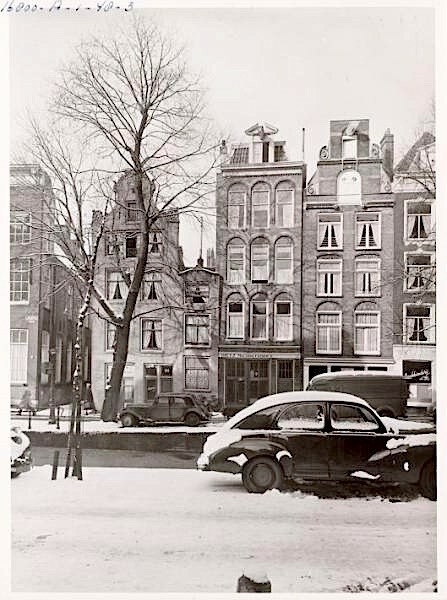 De Wallen), Proeflokaal ‘t Kelkje is the perfect place to peacefully enjoy one of the 80 Dutch drinks. “Proeflokaal” means tasting room in English, it’s a public place which is focussed on tasting beverages. Something like a normal cafe, but then without loud music or dancing. It’s a place where people can enjoy these special drinks and a nice conversation. Often tasting rooms are attached to a brewery, distillery or winery, but there are also many tasting rooms that are independent and offer their customers an own selection of special beers, wines, spirits, jenevers or gins. 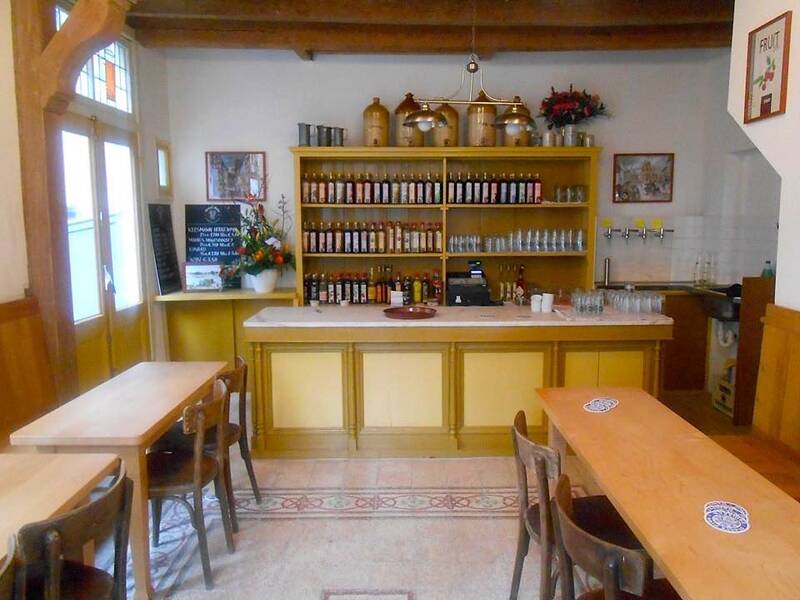 Proeflokaal ‘t Kelkje is specialized in serving jenever – a typical Dutch drink – and local brewed beers. 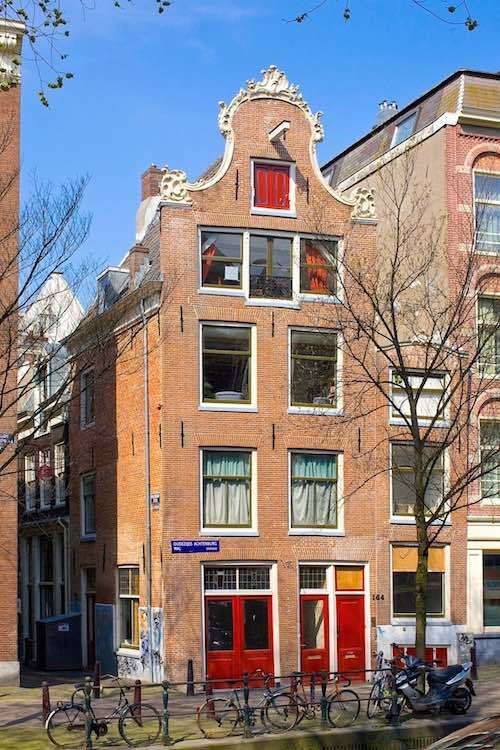 This historical building is an official monument of Amsterdam and has been renovated in 2007. Here’s what it used to look like in the 1960’s. Isn’t that marvelous? Architecture like this one of the many reasons why people fall in love with Amsterdam! 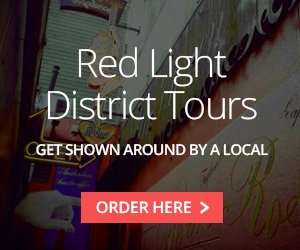 We’ve listed 60 others bars in the Red Light District on our site. CHECK IT OUT!